In 2010, Lena obtained her real estate license and became a REALTOR. That was nine years ago. “I can’t believe it’s been almost a decade, feels like yesterday!” With previous work experience in sales, customer service and construction management, she hit the ground running! Since Lena was not from Edmonton, with no roots here, she knew she had to hustle. Lena has built her business on honesty, integrity and trust, while creating meaningful relationships that carry on far past the closing date. 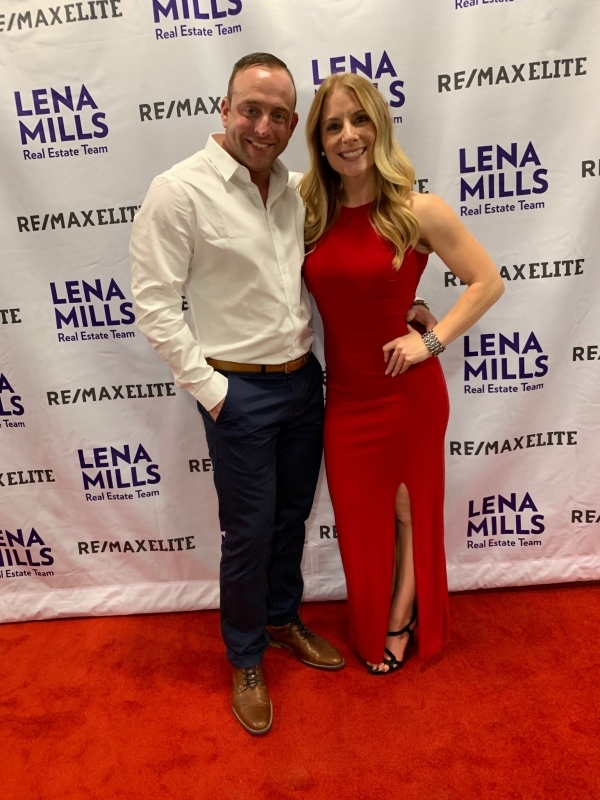 Lena was awarded the Re/Max Hall of Fame award for selling over $50 Million Dollars in Real Estate within her first 5 years of business. This is just one of the many achievements she is most proud of. 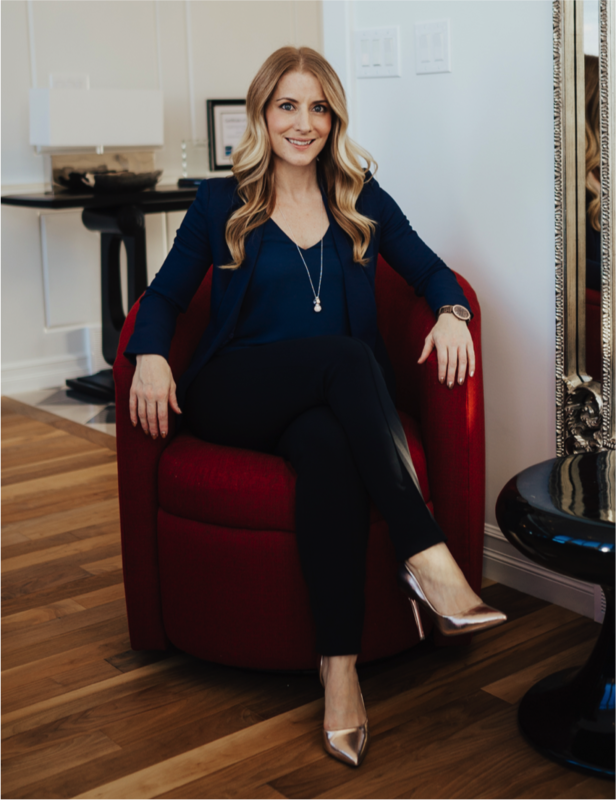 She has also been recognized in the Top 5% of Realtors in Edmonton. Lena believes very strongly in giving back. 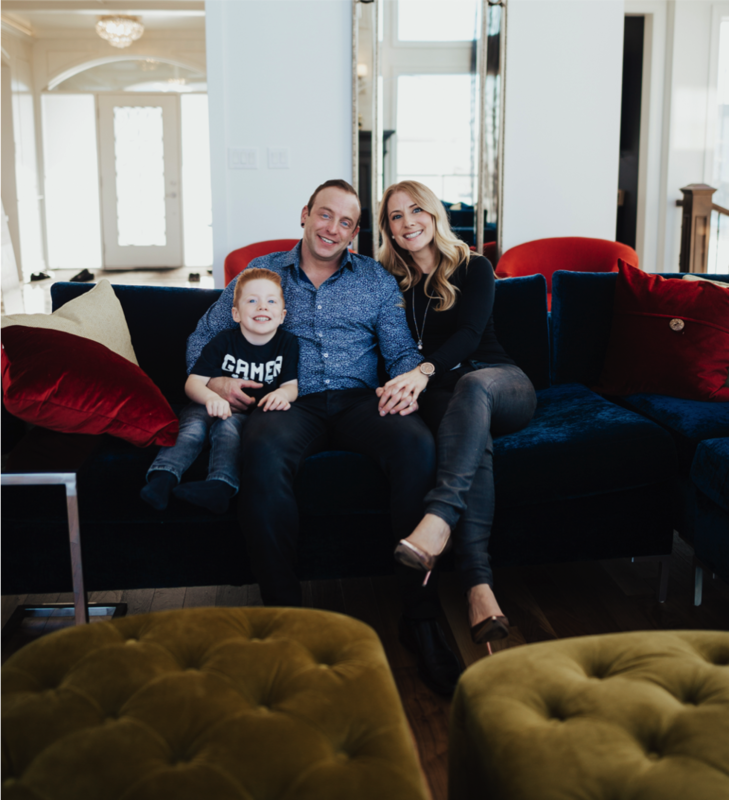 She has been a proud supporter of the Stollery Children’s Hospital since becoming a realtor, donating a portion of every commission earned through the Children’s Miracle Network. Since becoming a Mom, Lena has been to the Stollery twice with their son Mason. Once, when he was 3 months old, they spent the night there after his inguinal hernia surgery. The second time when he was 15 months old, he took a fall at his day home and cut his forehead open, right between his eyebrows, needing 8 stitches. She can’t say enough about the amazing staff and how great the care is. When one of her best friends became a board member for the Stollery Women’s Network, they began talking about possible events and how to raise money, and SIP FOR STOLLERY was born! They just wrapped up their 2nd red carpet event where they have raised $12,000 for the foundation, thanks to all their wonderful sponsors and supporters. With all of this hard work, dedication and success, Lena has always devoted time for fitness and wellness. Growing up, Lena was very active. At an early age starting in gymnastics, then figure skating and finally finding her passion as a dancer. Even as a teenager, a few dance classes a week weren’t enough fitness for her and she discovered the local gym, going a few days a week. She kept herself very busy between school, a part time job, dance classes and working out. Lena competed in her first fitness competition in 2007 where she won both categories, Figure and Muscle Model for FAME (a tested natural show). She then went on to Figure at the Alberta Bodybuilding Association Provincial level show the following year and took 2nd place. Her husband even competed in Bodybuilding that same year and won his class. Following this, Lena found a love for running, biking, & swimming. In 2013 she completed her first triathlon at the Leduc TRI. “Swimming is most challenging” she says “it’s all about form, gliding through the water with minimal effort and conserving your energy for the run and bike ahead!” She went on the complete her 2nd triathlon the following year, not knowing this at the time, she was 5 weeks pregnant with Mason! Two years ago, Lena discovered barre & rebounder bounce fitness. She is completely hooked, as it brings her back to her time in the dance studio and loves what it has done for her mind and body. She loves it all so much; she became a SOAR Bounce Instructor at Edmonton’s very first bounce fitness studio and is currently in training to lead barre classes too. You can find her at Studio B Fitness YEG. Lena and Scott are committed to getting their sweat on at least 3-4 times a week and are getting Mason started early too. At age 3.5, he is in swimming lessons, gymnastics and even snowboarding! They both have a passion for snowboarding after trying it for the first time 5 years ago, and they make an effort get out to the mountains at least once a month in the winter.